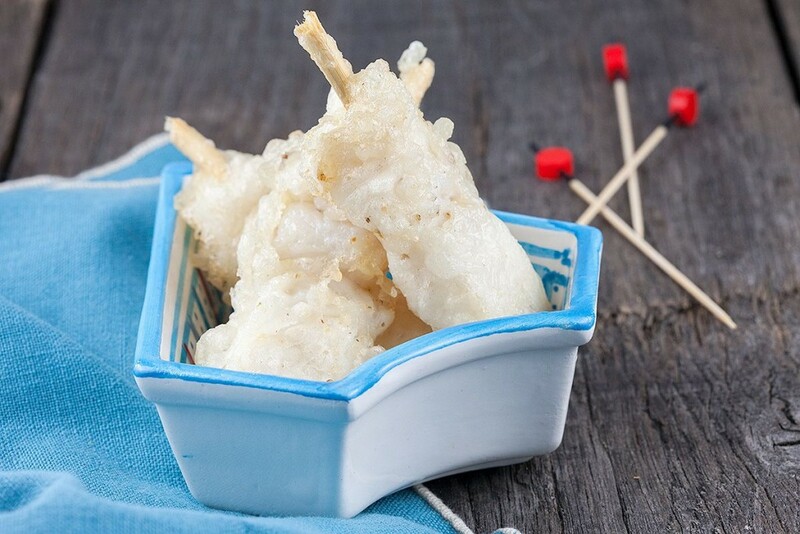 Frying tempura pangasius skewers gives your white fish an extra crunchy crust. 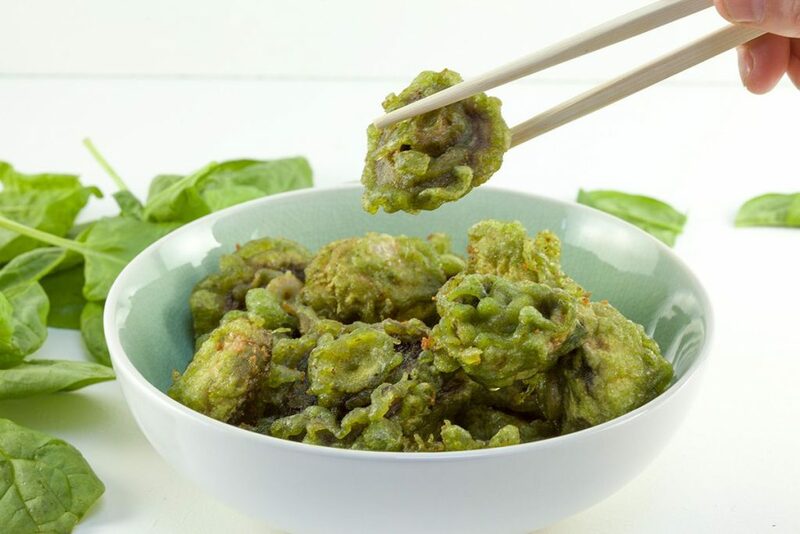 The small skewers are cute and therefore great for tapas. 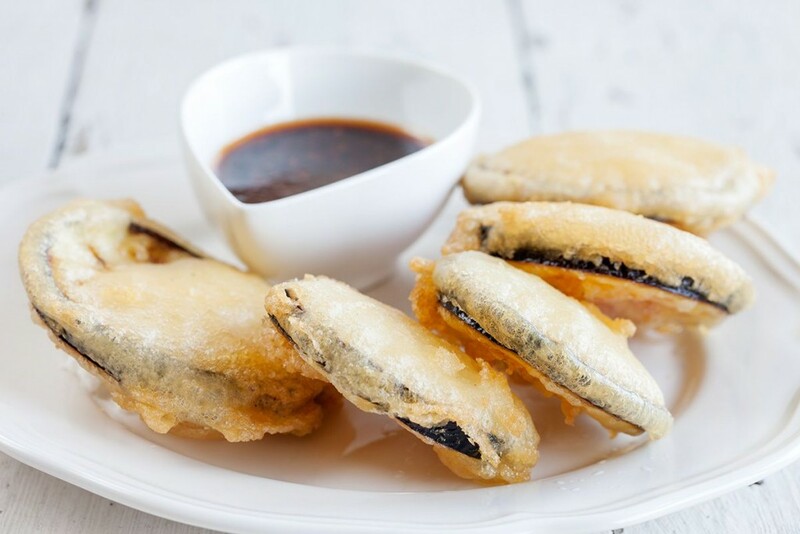 Thinly sliced eggplant dipped in tempura batter, then deep fried. Done in about 20 minutes, recipe for two people.